Marcus Sumrall brings expertise in talent and recruitment--with a specific lens toward education--as well as social media and communications. Marcus has served as a recruitment leader--contributing to the significant growth of incoming talent in education and non-profits across Michigan. His passion for community and excellent educational opportunities for youth is perfectly aligned with and a great asset to the Strategic Community Partners team as our Manager of Educator Talent. Vanessa Smith brings over sixteen years of experience in administration to Strategic Community Partners. For over eleven years, Vanessa has offered stellar virtual administrative services to female executives—positioning them to better succeed as individuals and as overall organizations. Tirrea Billings brings creativity, passion, and a vision to the Strategic Community Partners team as our Media Coordinator. Tirrea Billings is a documentary filmmaker and freelance videographer that tells stories about social justice, human rights, and the experiences of people of color. At Strategic Community Partners, we are committed to our youth--not only in the work we do with our partners, yet directly in collaborating and engaging them as leaders in the work we do each day. We are proud to say that our website is developed and maintained by amazing youth throughout Detroit who are part of JOURNi. 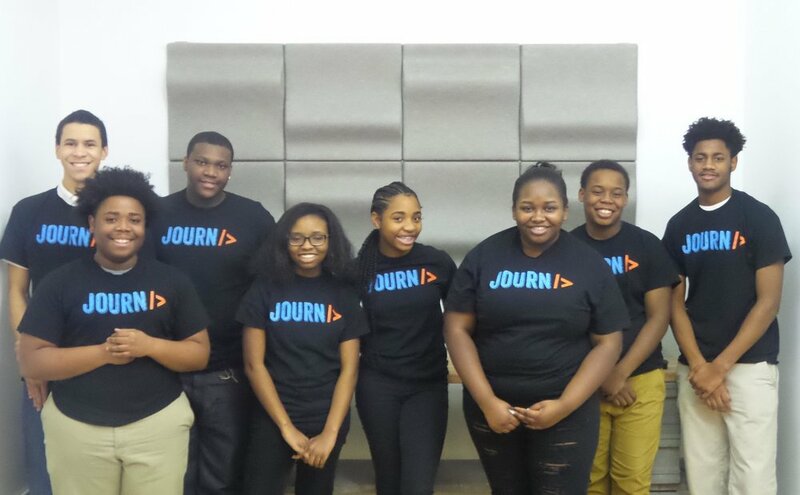 JOURNi is building an inclusive tech ecosystem in Detroit.